Be your child's superhero and book a course today! 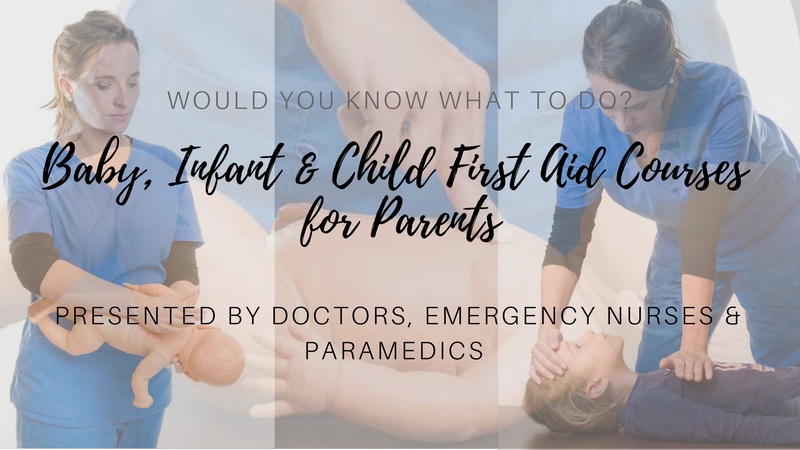 What We Do: Baby / Child CPR + First Aid Courses for parents and carers of kids! Who We are: Paediatricians, Emergency Nurses, Paramedics and Paediatric Emergency Physicians. 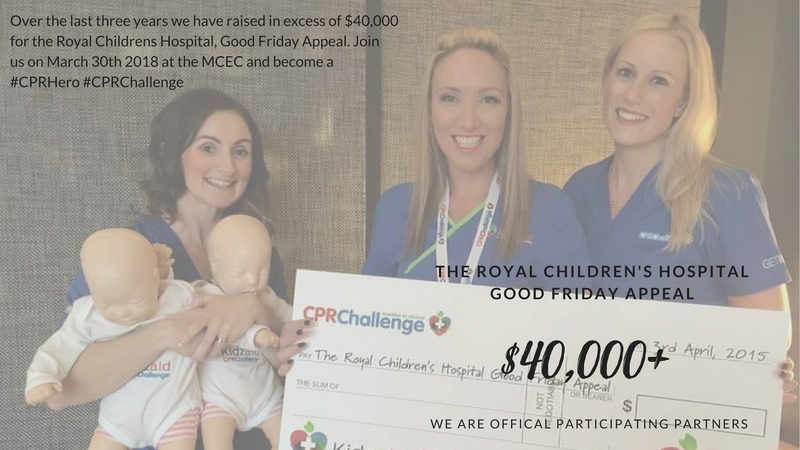 Collectively as a team we have a wealth of knowledge, first hand experience and are 100% dedicated to educating parents in life saving paediatric skills. 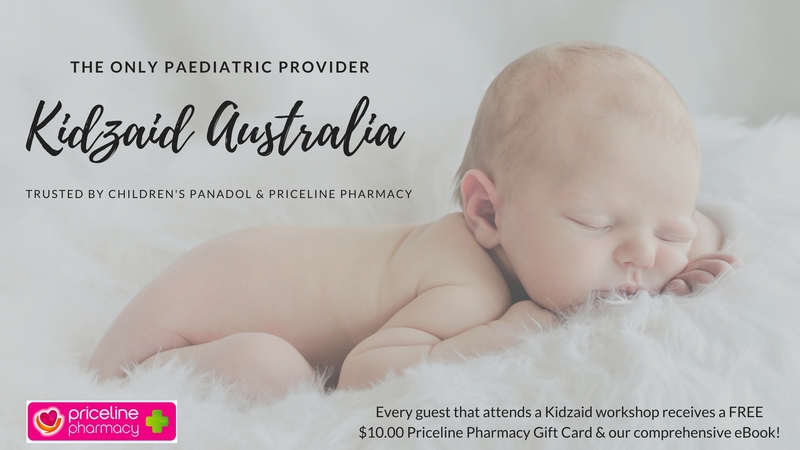 We are the only paediatric provider in the country Powered by Priceline Pharmacy and Trusted by Children's Panadol. How? Host a private Kidzaid course in the comfort of your own home with family and friends. Our Doctors, Nurses & Paramedics come to you - day, night, weekday or weekends, whatever suits your needs! 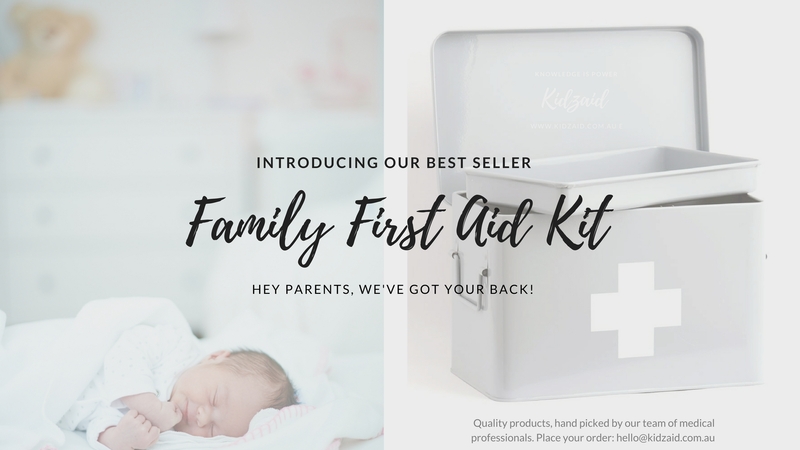 Our popular baby/child first aid workshops have been specifically designed for parents, expecting parents, grandparents and child care providers. Our courses are hands on, interactive and we are baby and breastfeeding friendly too! We cover all the hot topics we see and treat in the Emergency Department every day. Fever, Febrile Convulsion, Burns, Drowning, Near Drowning, Head Injury, Allergies, Choking and more! Book a Kidzaid course today, Knowledge = POWER.